LIKE AT THE GRAND CANYON, PREPARE TO BE AMAZED ! Chantal Quincy has been living in Santa Fe since 1988. Prior to Santa Fe, she spent seven years in New York City where she began her quest and venture into Metaphysics and the Healing Arts. 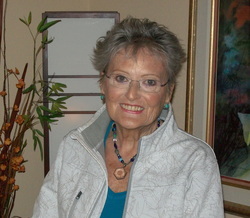 After studying Numerology and Massage Therapy, she kept incorporating many forms of energy healing methods in her practice as she worked at Ten Thousand Waves Japanese Spa, until she retired from Massage Therapy in 2011. 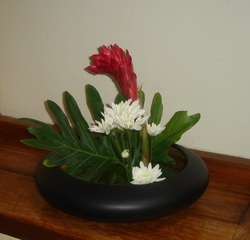 She is now an Aesthetic Coordinator at Ten Thousand Waves where she excels at Ikebana Flower Arrangements. She is also a Qi Gong Instructor and a Feng Shui practitioner.